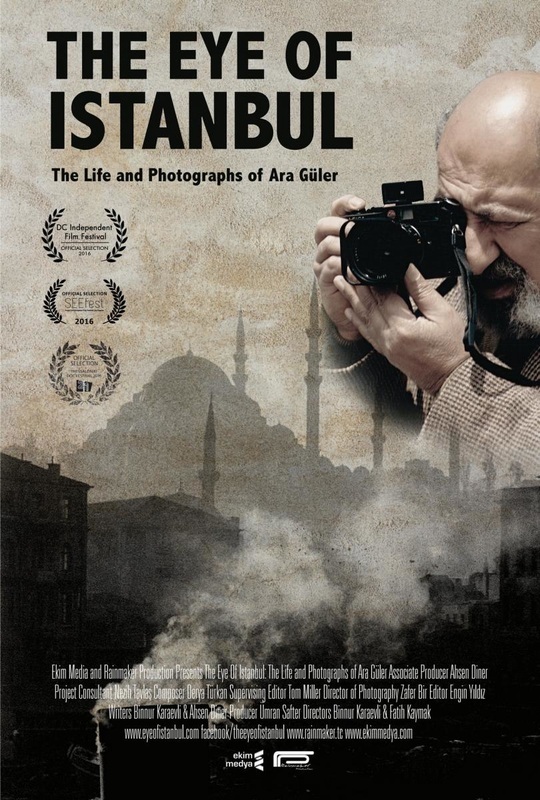 tells the story of Ara Guler, the legendary Armenian-Turkish photographer, through the culmination of his retrospective exhibition in Istanbul. The documentary follows a non-linear narrative, which explores the artistic process and impulses of this great master. Ara’s curiosity, resourcefulness and fearlessness are revealed through a series of stories in the film.